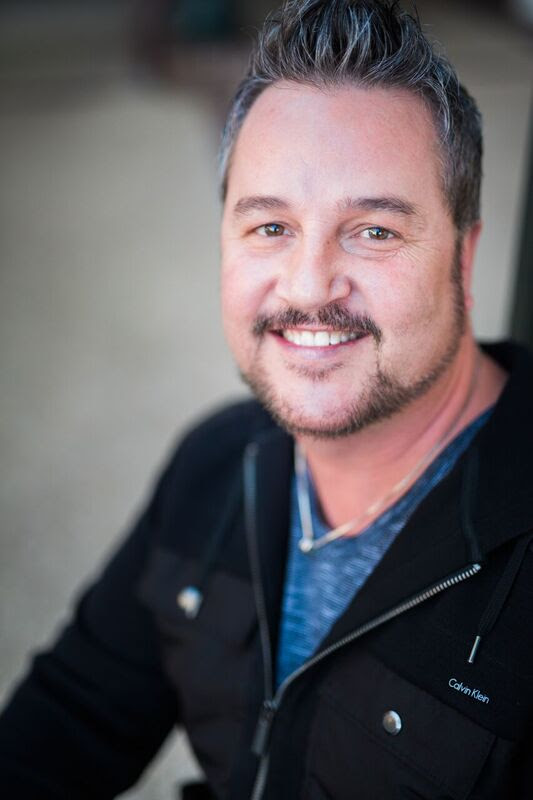 Scott Brewer started Avallon Salon & Day Spa with his business partner in the 90’s and has been in the hair and beauty industry for over 20 years. Scott is an extremely talented stylist specializing in various color and cutting techniques. He is a certified educator with Paul Mitchell and Artec, and is passionate about advanced training. Owner, manager, trainer, and coach are just a few of his many titles. “I feel extremely fortunate to have discovered what I love to do at such an early age. Even more so, I was able to turn my dream into a successful salon and day spa, where I have the ability to mentor young artists to help them reach their full potential.” Make a reservation with Scott and let him transform, or enhance that beautiful you. Since she stepped into the beauty industry in 2008, Fallon has become one of the most phenomenal talents in the Capital City area. Certified in the Coppola Keratin Complex Smoothing therapy Treatment as well as S.O. Cap and micro-bead extensions, Fallon’s craft allows her to work with a very broad spectrum of hair lengths and textures. Fallon’s specialties are color, cutting, hi-lighting, relaxers, and formal styling. 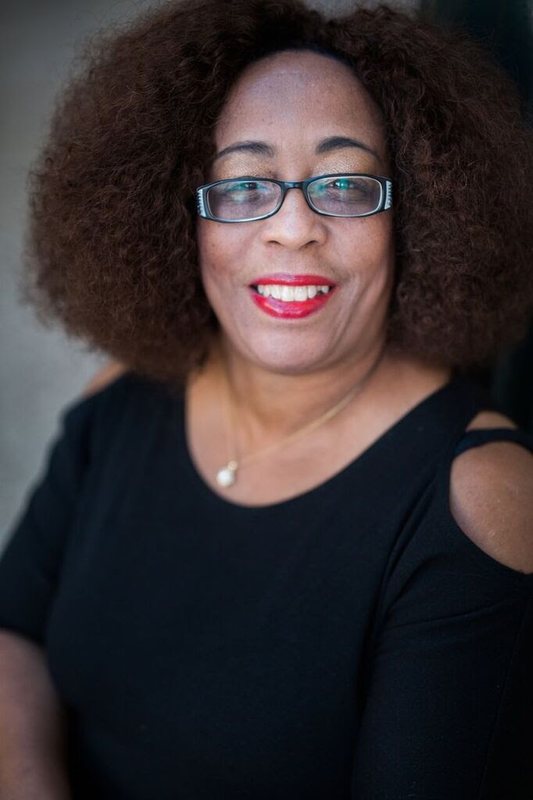 Her work has been featured on WAFB’s Morning Makeovers and in various fashion shows in the Capital City area- Jamaica Me Crazy Cancer Benefit, FAME Fall Fashion Show, and MDA Fashion Show to name a few. She has attended a variety of Paul Mitchell and IBS hair shows and classes to continue her education and further advance her skills. She is determined to stay on top of the current trends in order to fulfill her passion and share her knowledge with her clients. Ms. Ros has been a part of the team at Avallon Salon & Day Spa for over 10 years. She has continued with her education getting her nail technician license in 2007 and is currently working as a Barber Apprentice to earn her Barber license. “I don’t consider what I do work, I consider it play. I love meeting new people” says Ros. Ros not only has a soothing touch but a bright, cheerful personality. A trip to the shampoo bowl with her will melt your stress away! She regularly attends workshops, conventions, and education classes to keep up with the latest in beauty trends. Ms. Ros is a proud member of both the Avallon Artistic and Special Events teams. Katie Bourgeois attended Medical Training College with the goal of helping people and enhancing the quality of people's lives through a therapeutic and healing touch. She is very passionate about prenatal and rehabilitative massage. Katie is also certified in pain management and has studied fire cupping treatment. Katie is also a member of the Associated Bodyworkers & Massage Professionals. Each service is customized so that the client obtains the most out of their session.